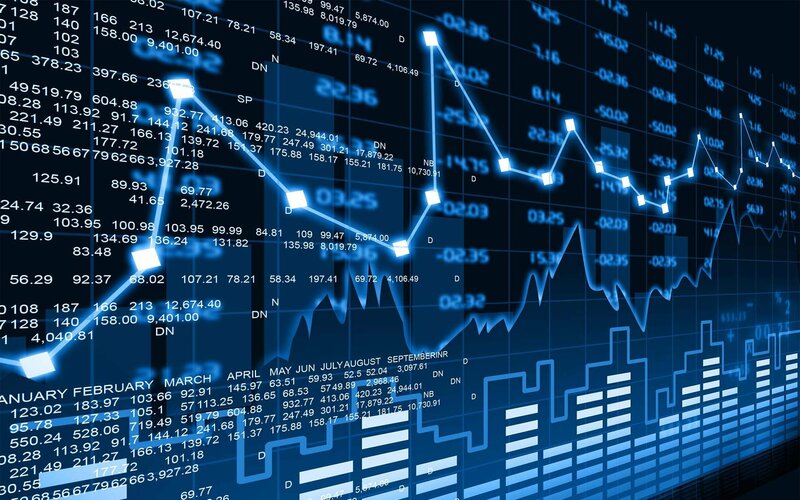 It is said that cryptocurrencies have created a disruption in the global financial system. When Bitcoin first launched, they became a topic of heated debate among investors. 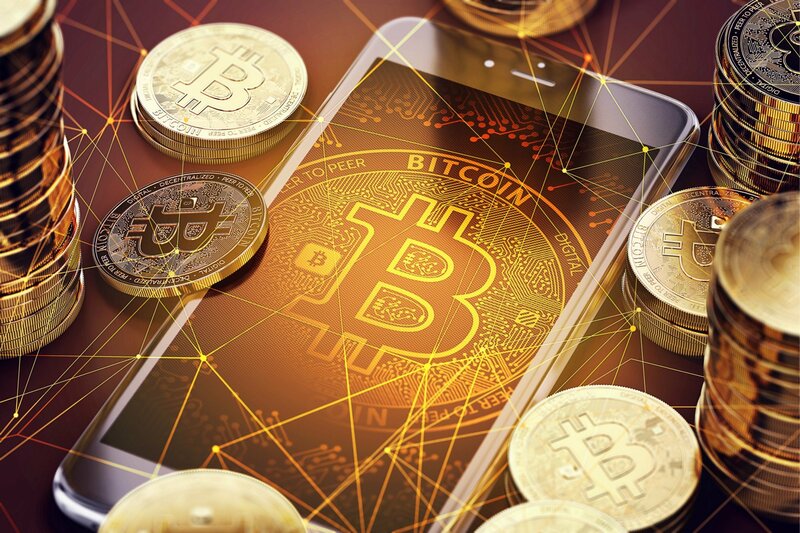 Critics believed them to be another bubble, while others considered them a revolution capable of putting a check on devaluation and control by a single entity. Such a difference in perceptions and opinions resulted in many different types of investments and investors in the market. Some investors opted for long-term market life, while others opted for day trading. 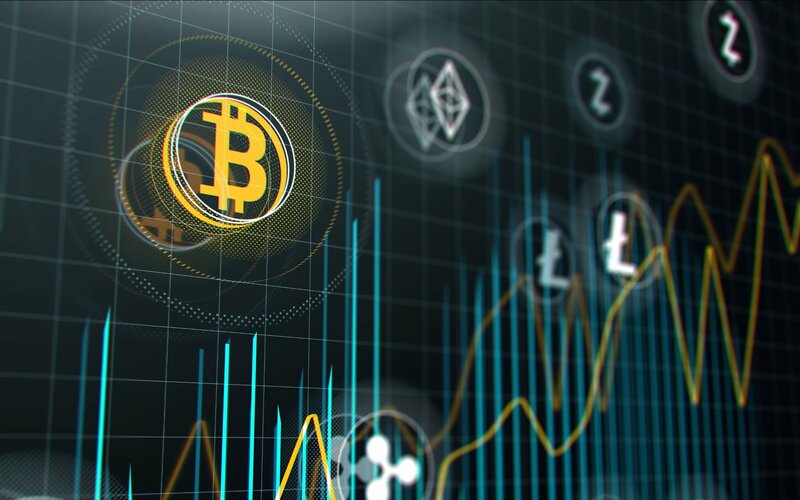 Here, we’ll walk you through a list of different investors that invest in the cryptocurrency market according to their instincts and ideologies. Technical investors are often skeptical. They like to weigh the pros and cons of their investment, think of all the roads their decisions may lead, and analyze the effectiveness of their decision making skills. As such, they only believe in numbers and graphs. 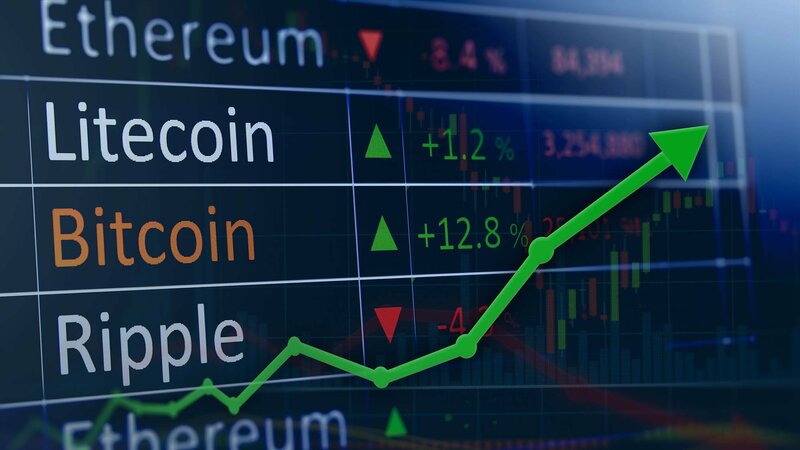 These investors will leave no stone unturned when it comes to finding out the success rates of each action they take in the cryptocurrency market. Long-term investors are ardent believers of the ideology, “In cryptocurrency, money transfers from an impatient man to a man with patience.” Such investors are in the market for the long haul, with small dips in the market having little to no effect on their state of mind. Hence, they don’t typically focus on the coin’s price, but rather the market cap. Long-term investors also aren’t “panic sellers” which means that even if a coin falls in price, they wait for the market to give them good returns. They’re often cautious of market diversifications and coin trends, and predominantly look for fundamentals. Furthermore, they look for the company’s background and coin before investing, and for the market cap because it’s more descriptive on lines of price and purchase decisions. Long-term investors check the background of the company and the people involved and only give it a shot if the coins have practical implementations. Day traders keep a regular check on prevailing market patterns and present situations. In a way, you can say they always find themselves on the edge of their seats for the kind of heavy bets they play, even those bets are 100% safe (which many of them aren’t). They may also turn to short-term investors if they find an investment profitable enough. They usually buy when the price dips, and sell when they think the price has peaked. As their name suggests, high gut investors are ardent followers of gut instinct. They invest in the market based on intuition. Unlike technical or long-term investors, high gut investors don’t focus on market trends, facts, or figures. Instead, they invest on the basis of how they “feel” about the coin. This is influenced by the coin’s name and how people are responding to it in the market. In a way, high gut investors are similar to gamblers as investment without proper knowledge comes with a variety of risks. Sometimes, they put high bids for their tokens and then wait for the coin to skyrocket in price. They don’t have investment plans, or plans on how to handle market fluctuations. A drawback for high gut investors is that their gut may not always have correct answers. Perceptual bias and errors are high in such investments. However, this doesn’t stop them from making investments and earning a huge profit. 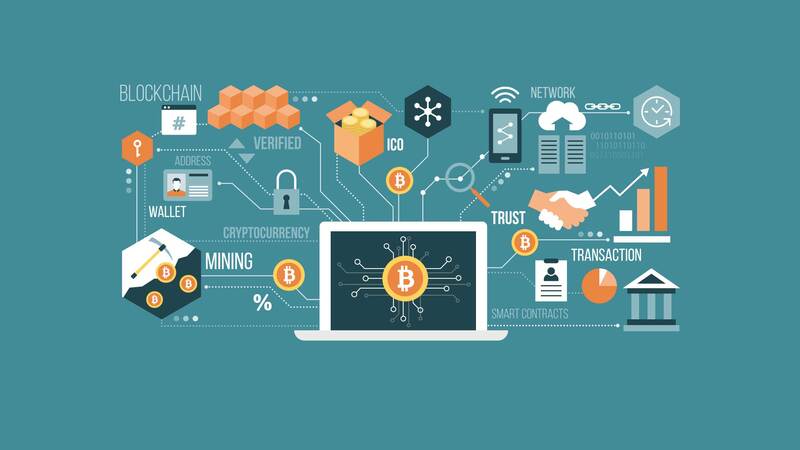 All in all, people are taking interest in investing in blockchain technology and the cryptomarket which is famous for making high-end profits. However, the investment depends from person to person and the ideologies they have while investing. It’s all about the investment amount and the point at which you’ve entered the market that will affect the money flow. People may say it’s a gamble, but we need to learn to ride the wave to the top because that’s how kings are made. Of course, that won’t happen unless we take risks. Cryptocurrencies are here to stay, so it’s worth trying your hand at making an earning from them.